Congress president Rahul Gandhi's promise that his party will give Rs 72,000 to each of India's poorest families every year if it wins elections is a "bluff”, said Finance Minister Arun Jaitley on Monday. “You have misled the country on issue of poverty for 50 years. 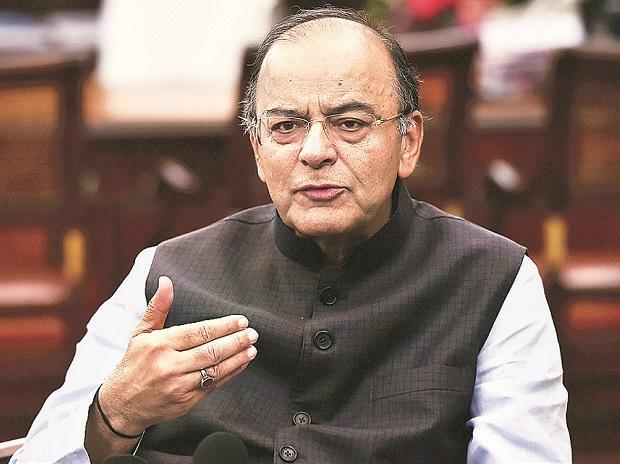 Even after giving that slogan (gareebi hatao or remove poverty) if today you think that 20% people don't even have an income of Rs 12,000, then the cross hangs on your neck for letting down poor of the country,” said Jaitley. Gandhi, who faces Prime Minister Narendra Modi in general elections set for April and May, has said his party’s programme would benefit 250 million of a population of 1.3 billion. "We've done all the calculations, we've asked the best economists," Gandhi said, emphasising that the scheme would be fiscally prudent. "They all backed us on this idea. We are going to implement it. The final assault on poverty has begun. We will wipe out poverty from the country "
Jaitley said Congress governments didn’t have clear policies to remove poverty. "Indira Gandhi did not believe in increased productivity, she did not believe in generation of wealth, she only believed in redistribution of poverty,” he said.